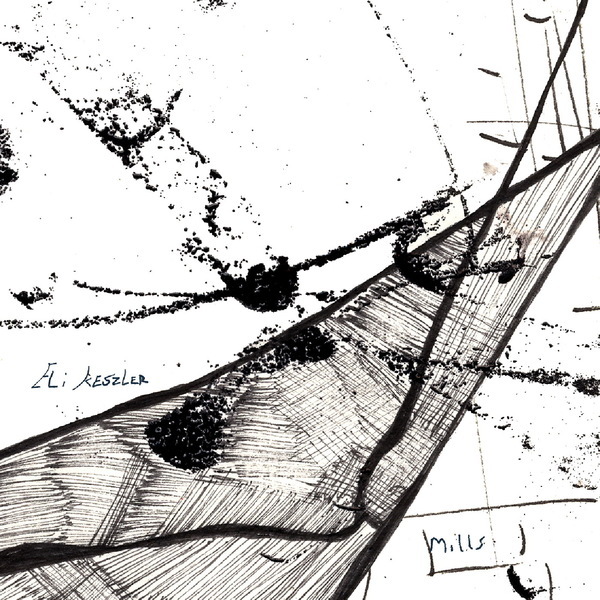 Mills was released in 2009 and marked the beginning of a cassette series for New England percussion maestro Eli Keszler. Not straying too far from the sound established on his previous works, the A-side is a live piece made up of sounds gleaned from bowed metal and strings. High pitched squeals resonate in and out of each other to disorienting effect, and while this piece might be free of the spatter-core drumming that is Keszlers signature it is no less complex or involving. The second piece is where my money’s at however with doom-laden reverberating string sounds overlayed with the sort of double-time clatter of drums only Keszler is capable of. It doesn’t sound like a human could manage something like this, and that’s a good thing, a very good thing indeed.